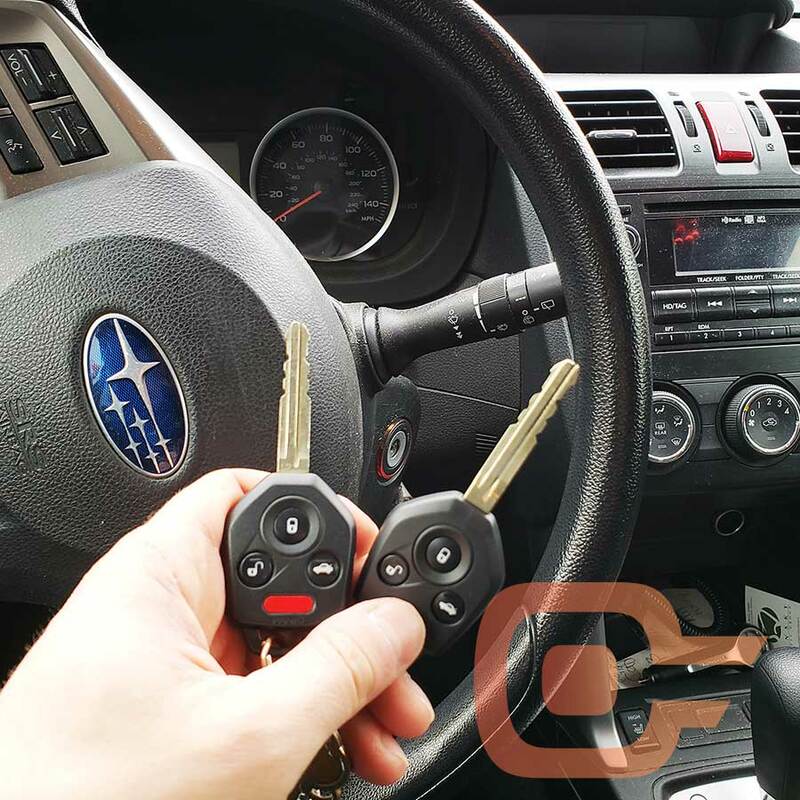 What to do if you lost your only set of car keys? Keys are so much a part of our lives that we hardly even notice them – that is until you rummage through your pockets or purse and can’t find them. 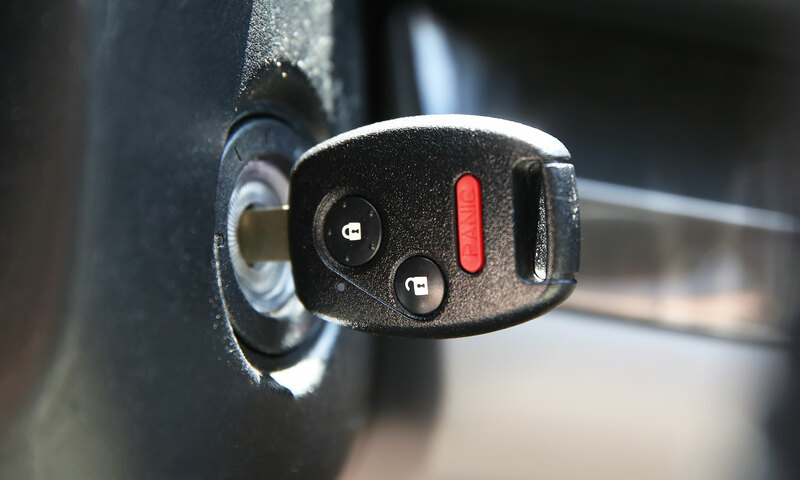 Standing in front of the door to your home, or outside your car, you become distinctly aware how important keys are. But they are lost, so now what do you do? 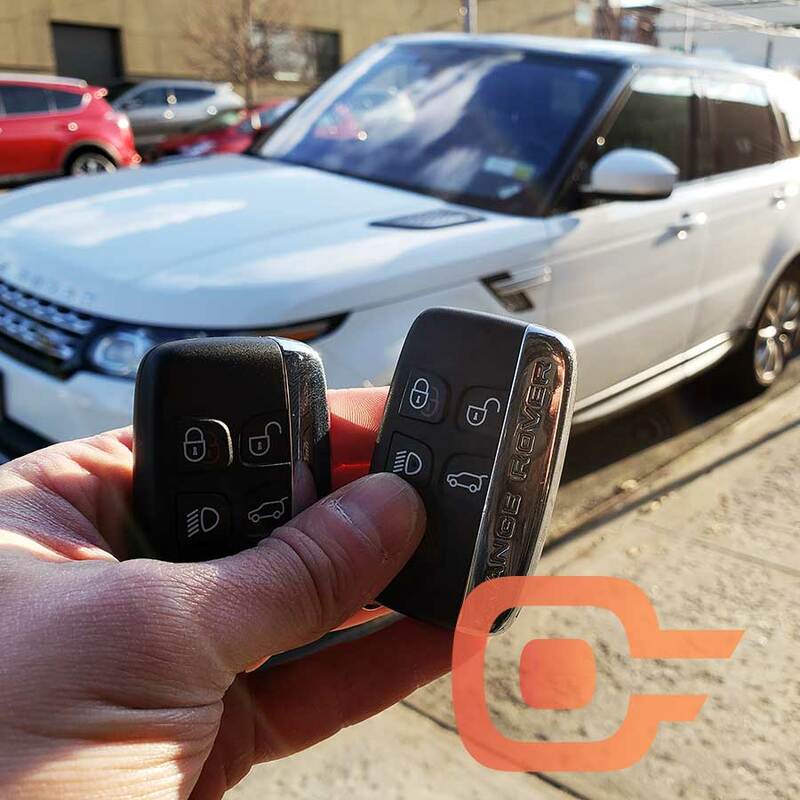 Car Keys New York is a locksmith, licensed by the City of New York, which specializes in the complexities of automotive security and locks. We are a mobile service company and come over to you and provide service at your home, office or mall parking lot. 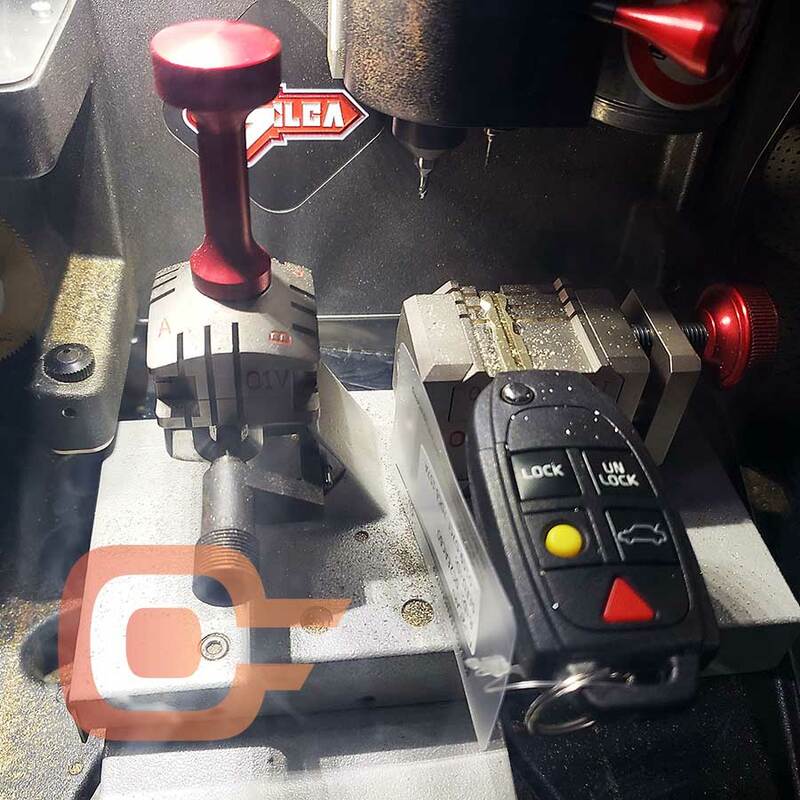 We can come to you and create brand new keys from scratch, no matter that you lost your only key and don’t even have a spare key. We come out to you and provide the service at your car. No need to tow your car to a dealer, only to be told it would be a few days or even weeks until they get new keys for your car. 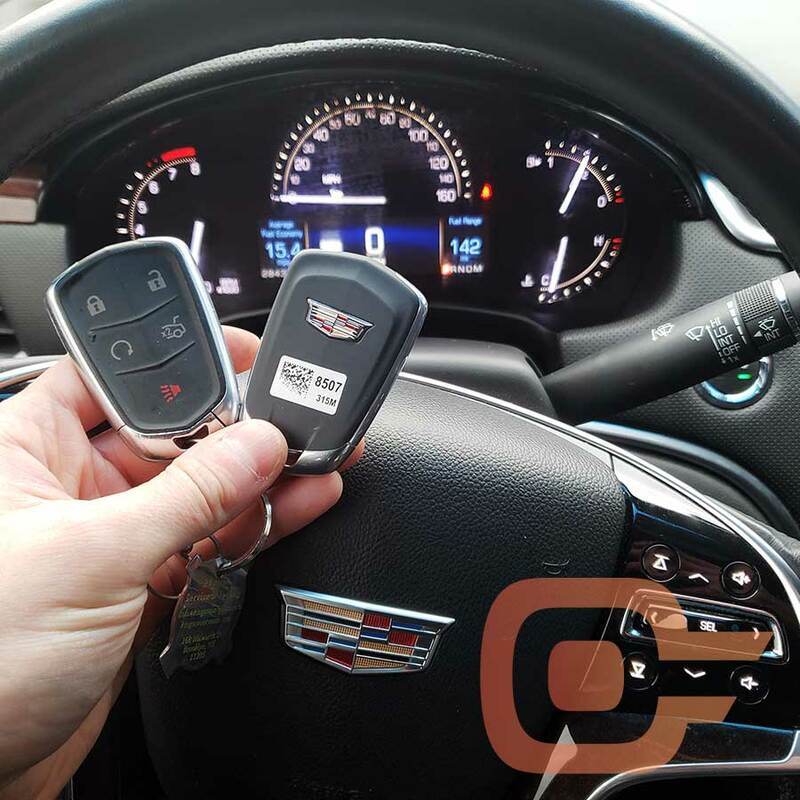 We also provide duplication service if you only have one set of keys. Why wait until you lose your only key? Duplication’s are significantly cheaper than the alternative.